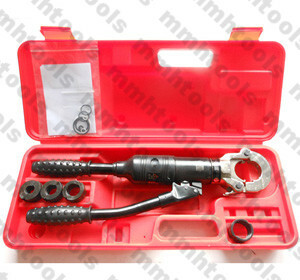 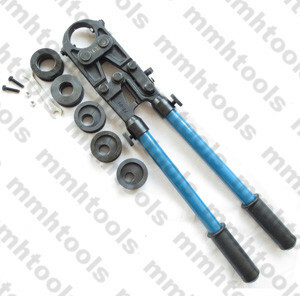 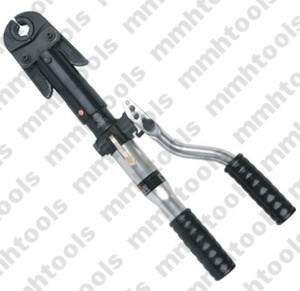 New designed hydraulic pipe pressing tool, manual type, double handles operated, hydraulic pressure pipe crimping tool. 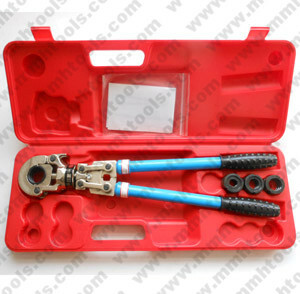 For PEX, PEX-AL, PPR, plastic aluminum pipes, stainless steel pipe fittings pressing, copper pipe crimping and like that. 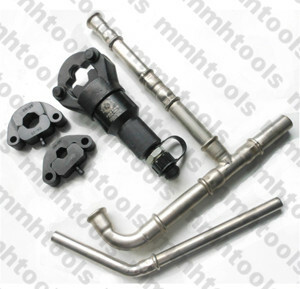 Two pressing types for different choice: interchangeable pressing jaws, interchangeable pressing dies. 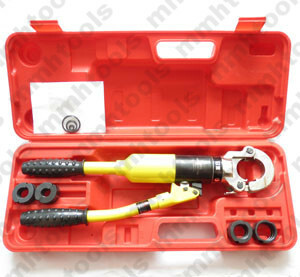 Hydraulic pressure pressing force, powerful crimping. 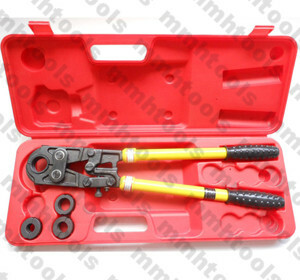 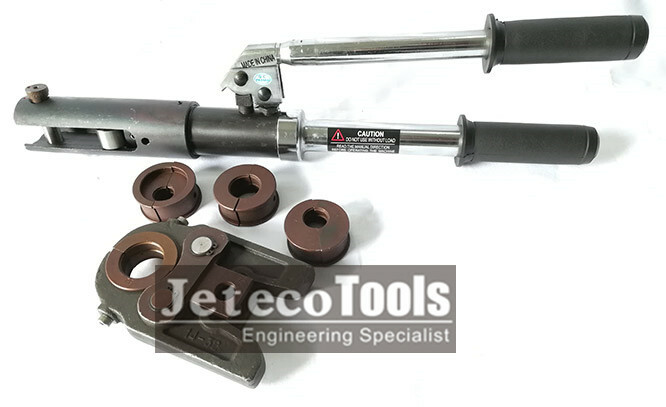 Jeteco Tools brand hydraulic handheld pipe crimping tool, for pressing pex-al pipes, stainless steel, copper pipes. 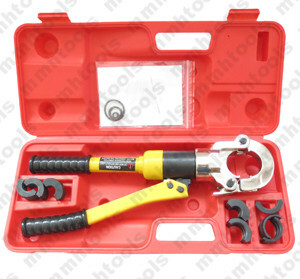 Manual hand type, portable and easy operate. 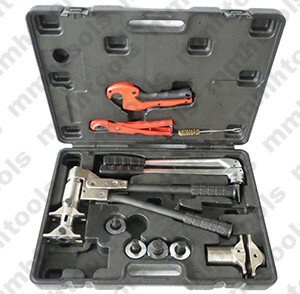 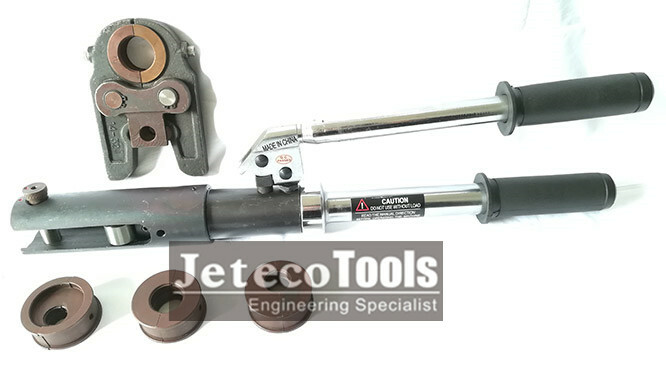 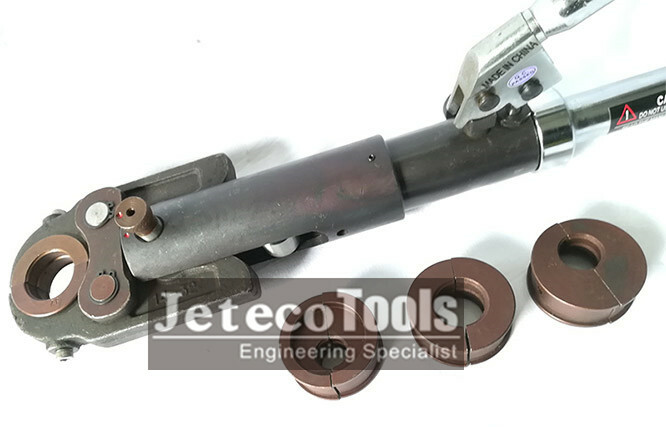 To know more information from Jeteco Tools, please do not hesitate to contact us.